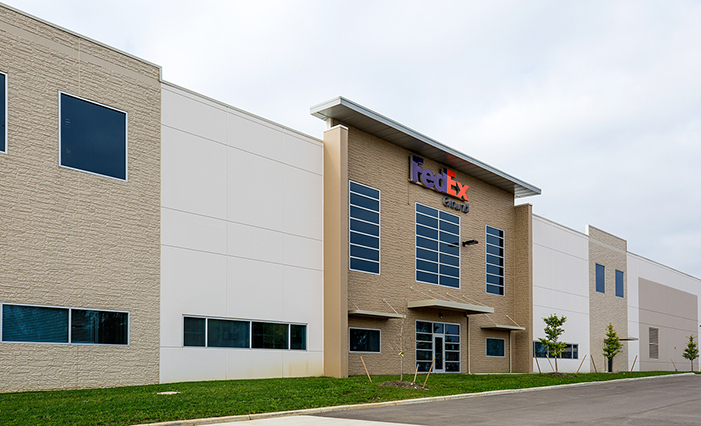 New 250,000 square foot package distribution facility on a 33-acre site for FedEx Ground. 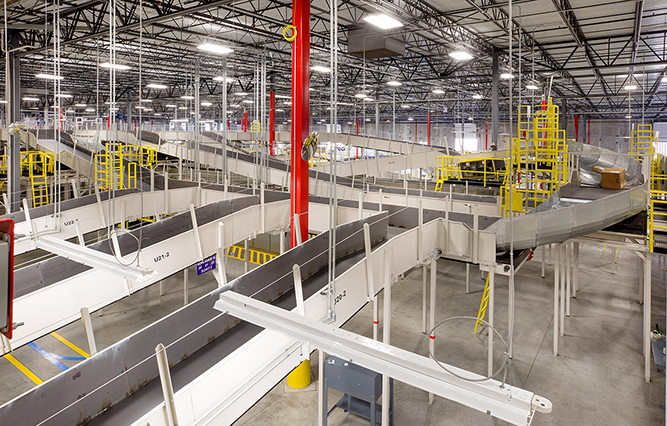 This facility holds up to 195 full- and part-time workers. 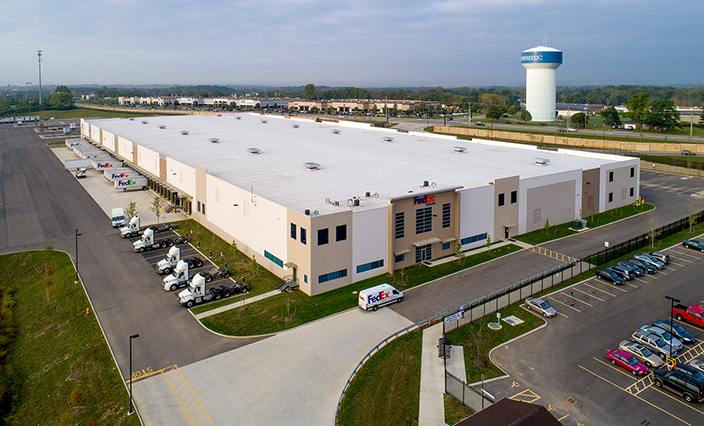 Included in the new facility is warehouse space fitted out with packaging and sorting conveyor lines, 63 dock doors, 7 overhead drive-in doors, and support and management offices. This project also included the construction of a security building located at the gated entrance to the property which will oversee all employee and trucking entry into the facility. The surrounding parking areas allow for nearly 500 standard vehicles, over 130 for long trailers, 125 for delivery vans and 94 for 28-foot trailers.